Today we dropped the kids off at Grandma’s. Went out for lunch and shopping, so what does one do after a hard day shopping? Relax! 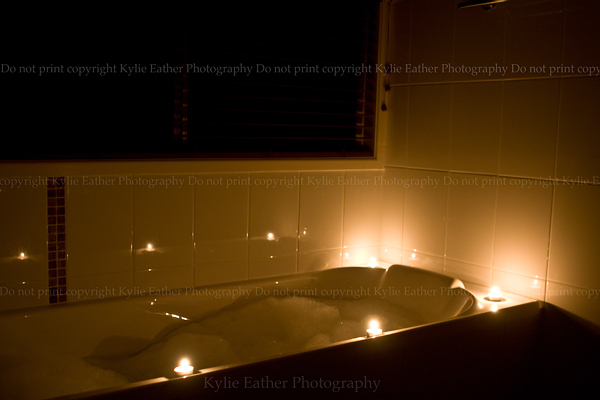 Now I must admit, I was busily taking photos to realize the bath was hot. So ended up being a bit of a sauna after. It was nice, to be able to lay down in the bath.